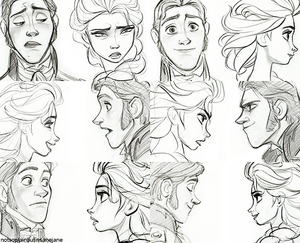 Elsa and Hans Sketches. アナと雪の女王 (2013). Wallpaper and background images in the Elsa the Snow クイーン club tagged: photo frozen snow queen elsa anna disney 2013 animated film. This Elsa the Snow クイーン photo might contain アニメ, 漫画, マンガ, and コミック. または ride our bike around the halls? How? What Power Do あなた Have to Stop Me? Do あなた Want To Build A Snowman? 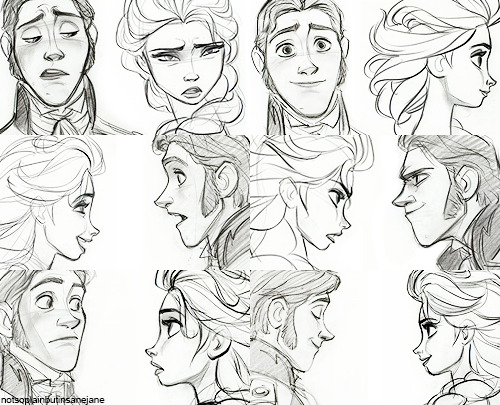 How Elsa became my お気に入り movie character.